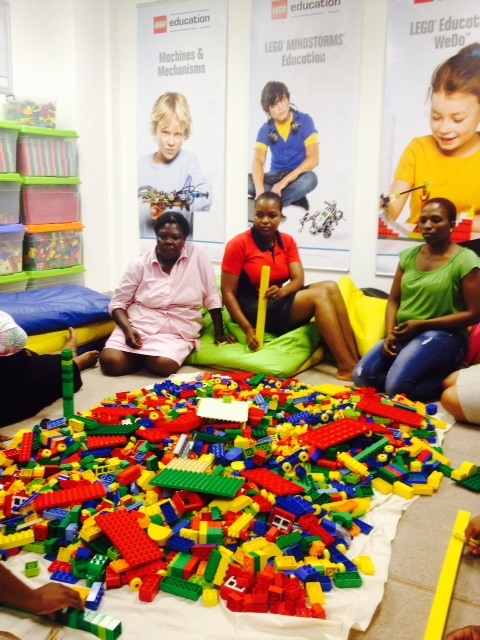 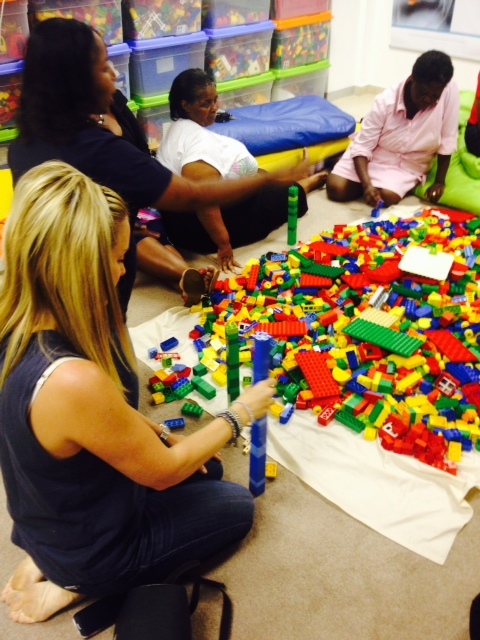 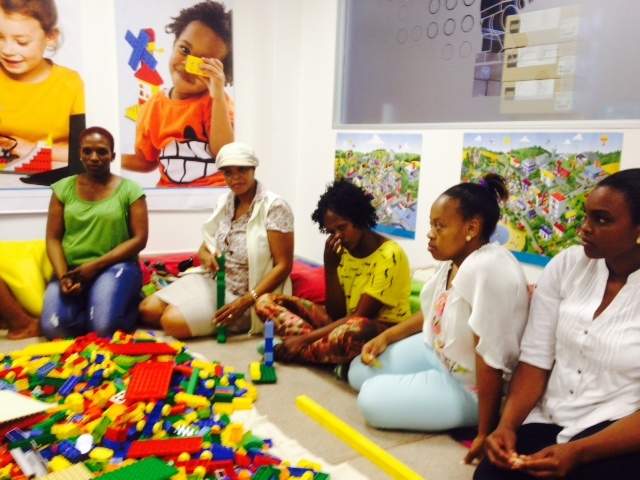 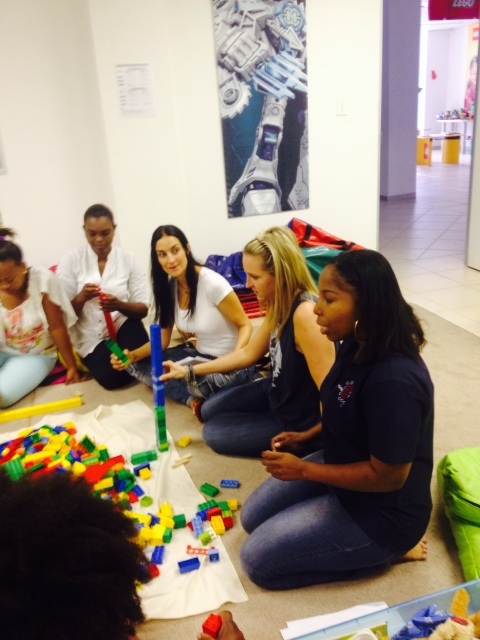 Huge thanks to Lego and their amazing lego training held at the offices on Friday. 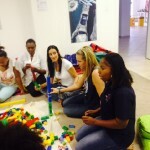 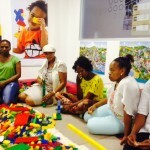 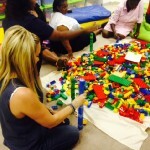 We AND our teachers had such fun learning what a huge impact ALL the different ways to play lego has on teaching skills and for the children. 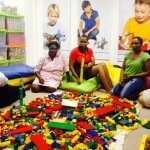 Way to Go.. LEGO – and thank you for the amazing donation!